A man who sells ten peso toys for a living. 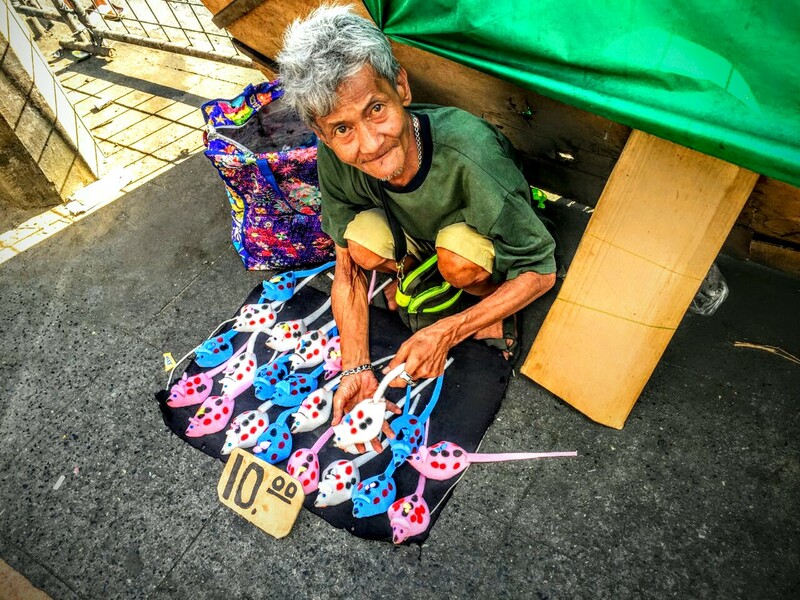 Romy Makalinaw, humble toy maker – The story of a 55 year old man working along the streets of Manila. For his mentally ill wife, and young children. 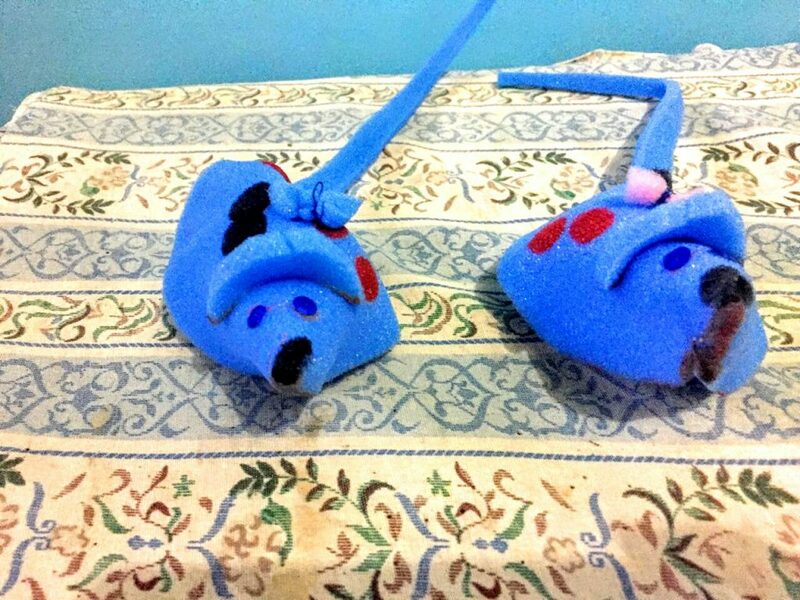 Bumili kami ng dalawa, we bought two makeshift mouse toy from the old man. 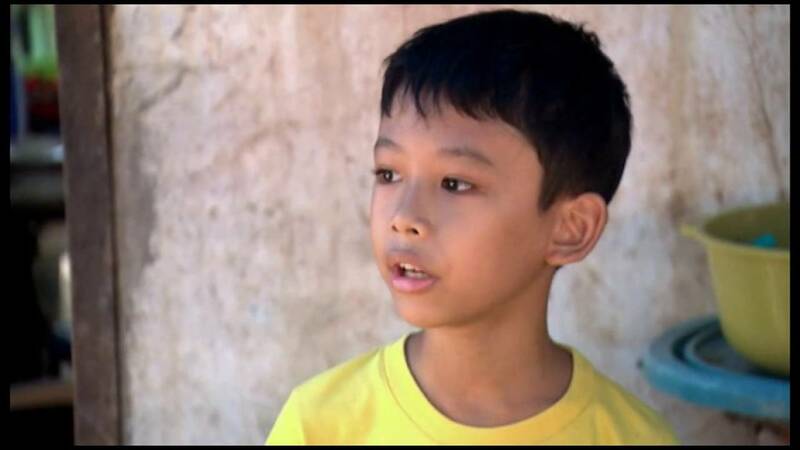 He is among hundreds if not, thousands of filipino family striving to better their lives. Better their children’s lives, and sometimes their grandchildren as well. 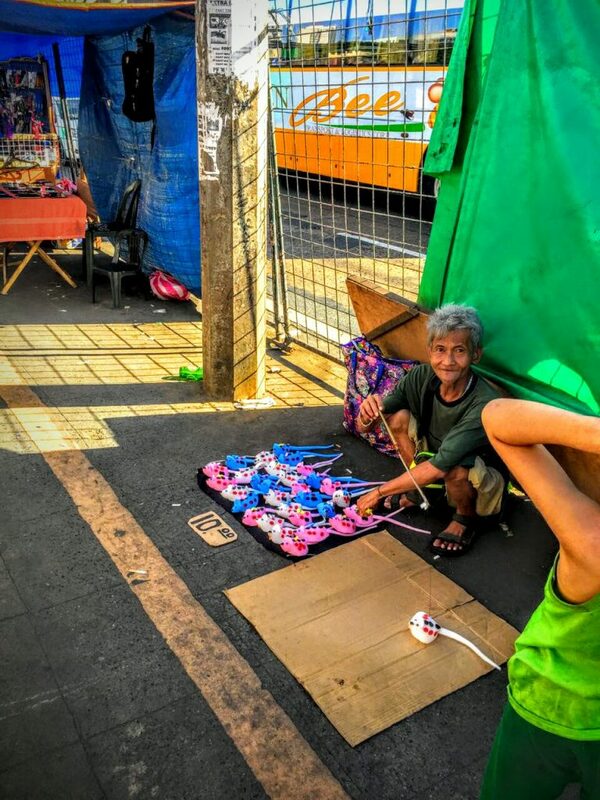 He sells his handmade toys for 10 pesos each. He uses this to feed his family and take care of his mentally ill wife. 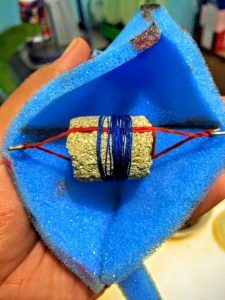 His mouse toys are made from recycled cushion probably picked up from discarded beddings, a few dab of paint for colour, rubber bands, a piece of rock, and a string to tie it all together, and voila! 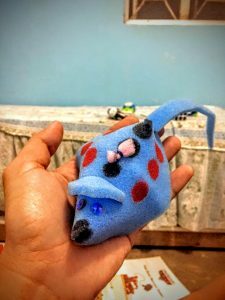 A makeshift mouse toy to sell on the streets to sell for ten pesos each. Kasi dito may hulihan dito eh, eleksyon ngayon pinagbibigyan lang kami rito. Ganun lang dito. Dito ko binibenta, matagal na ako dito. Wala pa itong mga Muslim na ito, mga sampung taon na ako dito, ako lang nagtitinda. Kasi dito may hulihan dito eh, eleksyon ngayon pinagbibigyan lang kami rito. Ganun lang dito. Ako lang ang taong kristiyano dito. Puro muslim yan. Wala akong pwesto dito, kaya lang kilala nila ako eh. I sell it here, been selling here for a long time. How long have you been selling here? I’ve been selling here for 10 years, there weren’t any muslims here before. It’s not allowed to sell here, vendors are often times apprehended. However since it’s the election season, they leave us alone. I’m the only Christian person here, everyone else are Muslims. I don’t really have any spot here, they just let me be because they know me. It’s not allowed to sell here, vendors are often times apprehended. However since it’s the election season, they leave us alone. 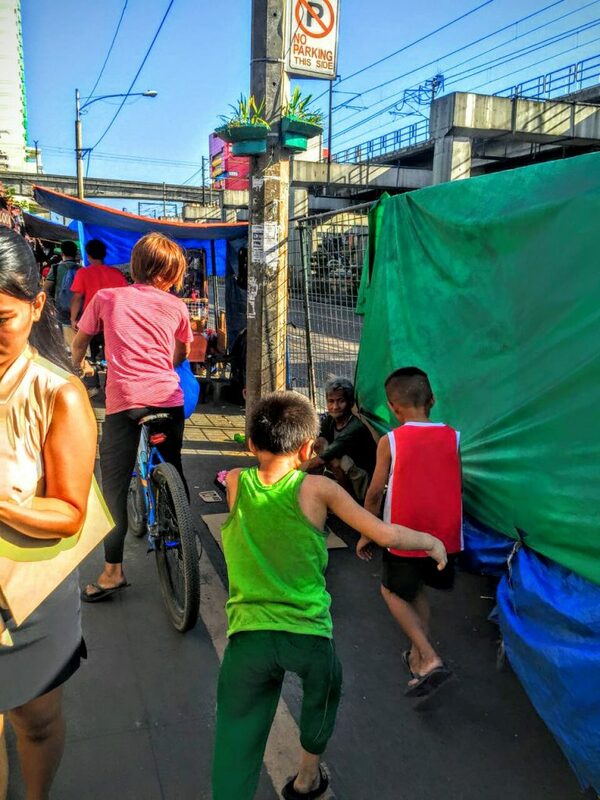 Why do Filipinos end up in the streets? Most of them points to lack of work thus, money. Others said they have no home. 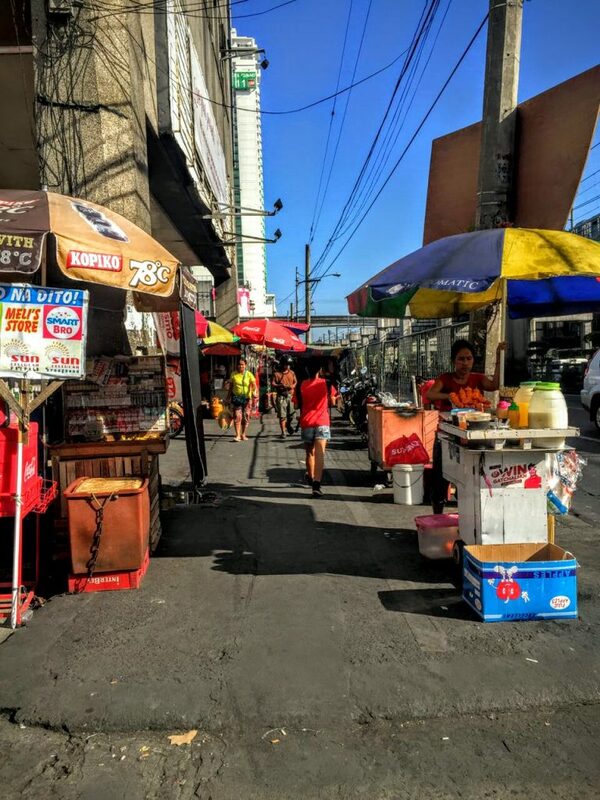 Work is scarce in Metropolitan Manila, a city of eleven million people. Many try, and find their salvation here. And many, fails. 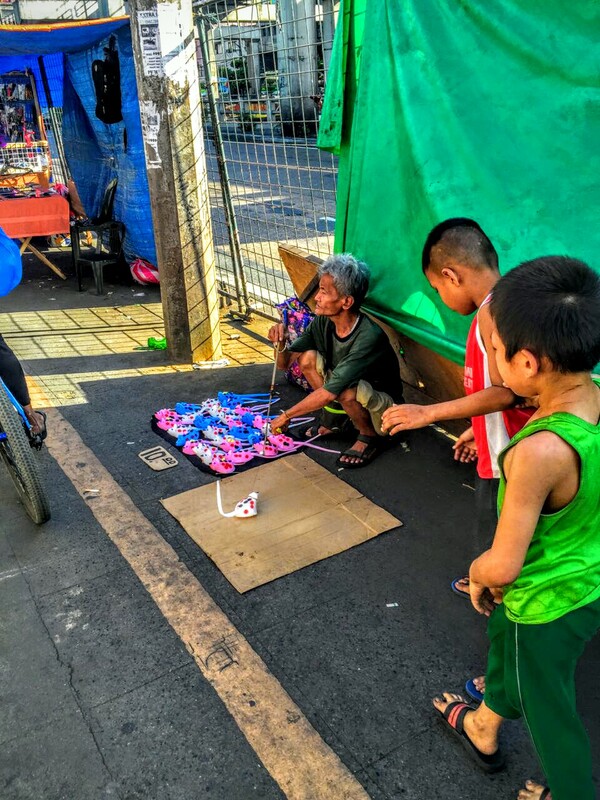 Street Stories – Humble Toy Maker, atbp.ph!